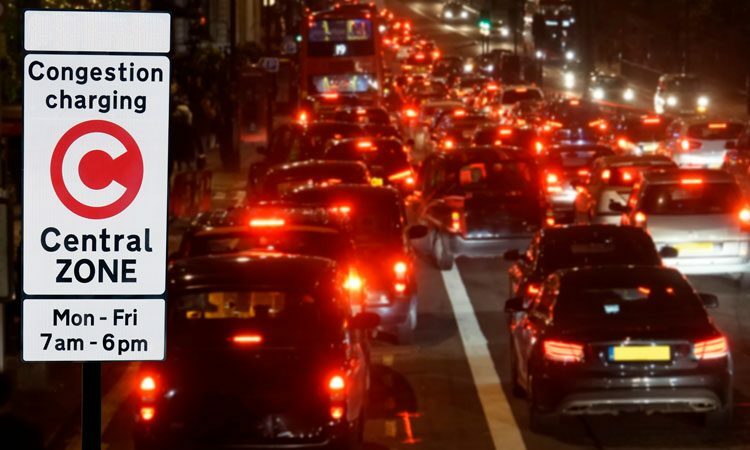 When environmental ethics are a core part of your company ethos, is there are feeling of unfairness that you now have to begin paying the congestion charge? Absolutely – we were the frontrunners in trying to make PHVs greener in the first place. We were the first to seriously invest in hybrids and start running the Prius – now more than 50 per cent of PHVs are a Prius. Yet, it’s those cars specifically – any hybrid that’s not a plug-in – that’s being treated just the same as any normal petrol or diesel car by this charge. Hypocritically, black cabs – which have some of the worst fuel economy and emit 26 times as much deadly particulate matter as PHVs – are exempt from the charge. The policy change specifies that to avoid paying the congestion charge, you have to be using a plug-in hybrid (PHEV) or pure zero-emission (ZE) vehicle. For our industry, using a PHEV as a standard minicab is actually a worse option than using a standard hybrid because of the journey cycle and opportunity to charge. At the moment, the reality is that drivers using plug-in hybrids aren’t necessarily releasing fewer emissions than a standard hybrid; they’re effectively towing around an extra battery without the sufficient infrastructure to stop and charge as often as they need to. 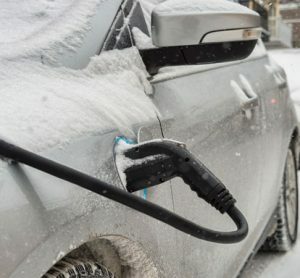 What’s more, plug-in hybrids aren’t really a long-term solution; I think they’re generally seen by most manufacturers and users in the industry, certainly at a commercial level, as a stepping stone. It’s like urging everyone to buy MP3 players when you know that the iPod is on its way – it’s very short-term and, as a result, counterintuitive. Where do you stand on the infrastructure issue surrounding this? If PHV operators are expected to upgrade to plug-in hybrids, even if it’s just short-term as you suggest, shouldn’t they expect to have adequate infrastructure in place to support them? 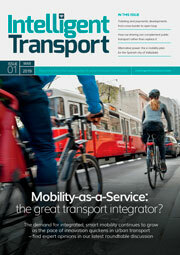 Of course, and there isn’t adequate infrastructure – nor are there adequate cars! There are more than 80,000 PHVs registered in London alone. Even manufacturers that are at the forefront of plug-in hybrid technology are talking about producing hundreds in a year, not thousands – let alone tens of thousands. The vehicles don’t actually exist, nor will they be manufactured. 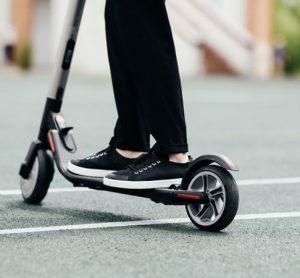 There’s a lack of demand, but even if there wasn’t then manufacturers wouldn’t make them because they’re too expensive and don’t fit in with their long-term strategies. I don’t think anyone really believes that introducing the congestion charge for PHVs is going to have much impact on congestion. What we’re really looking at here is a pollution charge. Accepting that, we need to ask whether it is addressing the most harmful elements – a question to which the answer is no; more than 50 per cent of PHVs are emitting under 100g of NOx per kilometre, yet black cabs are exempt from the charge. Treating this charge in the most Machiavellian way – as a tax – will it raise money in the most effective way? Charging almost every PHV driver £11.50 won’t make as much money as charging every motorist an extra pound. On top of this, we have to consider the people that this policy will affect the most. High on Sadiq Khan’s agenda has always been those earning close-to minimum wage and BAME groups, yet this policy will disproportionately affect exactly those people. How are PHV operators helping drivers to cope with the financial impact of this new charge? Overall, Green Tomato Cars is introducing a 4-6 per cent fare increase – essentially we’re adding about £1.50 to each of our fares and our average fare is about £30. We’re not the only ones taking this approach of course – it’s pretty much being adopted industry-wide. We spoke to most of our key customers about this earlier in the year and all of them have been understanding about the situation. There are more and more additional costs coming to the industry, though, and we have had to warn customers that there might be more to come. From 1 January 2020, it’s been mandated that all new PHVs must be at least zero-emissions capable – that’s the standard that PHV operators will have to meet to be able to keep their fleets up to date. The ULEZ will extend to the North and South Circular in 2021 as well, so customers need to be aware that more additional charges could come around again. How much of a challenge is it to know that the core of your business is going to be subject to continual additional requirements? It’s a huge challenge when you’re being asked to work with vehicles and infrastructure that are not suitable for the requirements you’re being asked to meet. 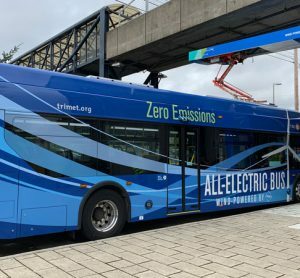 I wouldn’t be surprised if the 2020 zero-emission goal is pushed back in the same way that the English language test has been – another poorly thought through policy. Even though the associated charge is now having a negative impact on you, presumably you’re able to see the greater good of the ULEZ when your company is built on an environmentally-friendly ethos. Absolutely we see the greater good, and if it was being coordinated in the right way, it would have our full support. These measures will be viewed as punitive and hypocritical until such time as the vehicles and infrastructure support it. They could also have a negative impact on the greater green cause to tackle climate change as a whole because it will have a direct impact on people trying to make their usual commute; we cannot afford for people to see the reversal of climate change as a bad thing. There is now a taskforce in operation that I and a few other operators attend that is having conversations that should have been had before the decision was made to implement these changes. We’re having conversations with civil servants who are only now discovering facts and situations that are well known to those in the industry. Implementing policy and then retroactively working to make sure it can be complied with is no way to manage change. If you were a policymaker trying to introduce this change, would you step back from this kind of one-size-fits-all policy? I’d start with ensuring the infrastructure and supply is available before launch. When you look across Europe, especially at some of the Scandinavian and Central European countries, they are so much further ahead in terms of plug-in vehicle adoption. If you have a robust, over-committed charging infrastructure then manufacturers are going to make the vehicles. Combine that with a joined-up approach from policymakers and then you have a process that makes sense. One size doesn’t fit all; smaller operators might struggle to afford to pay the extra charge every week, let alone spend an additional £10,000 on a brand new car that’s compliant, which they will be forced to do come 2020. Ideally, the industry needs a phased approach so that operators of all sizes can get to where they need to be – a much more sustainable approach for businesses. It is the smaller businesses that this will hit hardest – we’re already seeing them going out of business. From my perspective, TfL is ignoring the nationally drawn up guidelines from DEFRA in terms of how this should be approached at an environmental level. It’s disappointing that this approach is being taken when it is clearly just for short-term financial gain. When you look at the Road to Zero, which I think is quite unambitious in its target of 2040 for zero-emissions transport in the UK, the general public has over 20 years to prepare, but the private-hire industry in London now has less than a year. The lack of clear and logical thought on this matter is quite staggering. 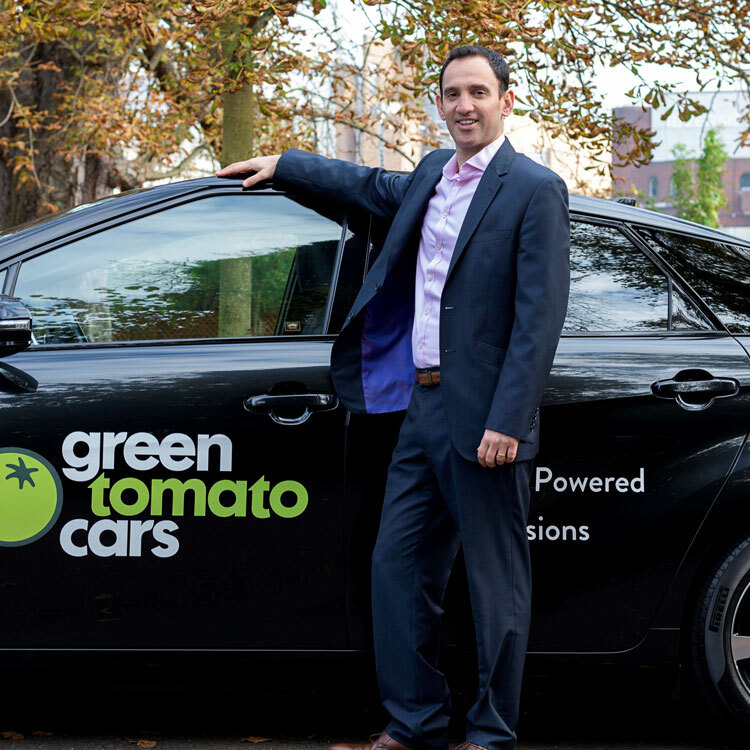 Jonny Goldstone is the Founder and MD of Green Tomato Cars (GTC), the environmentally-friendly private hire service for business travel in London. Goldstone has also served as a mentor and Board Advisor to a number of UK tech and logistics start-ups; and as a mentor and speaker with Wayra, Telefonica/O2’s incubator-accelerator for tech start-ups (2010-2013). He has also been a Trustee of the KT School Trust (2012-2017) which raises funds for a Ghanaian school set up by one of the very first Green Tomato Cars drivers.